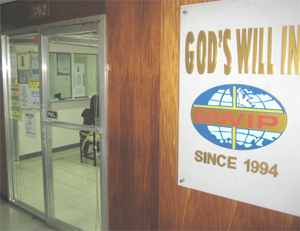 GOD’S WILL INTERNATIONAL PLACEMENT, INC. (GWIP) was, from the on-set, established in the Philippines exclusively for Human Resource Development and also for export of unskilled, semi-skilled and highly skilled labour. 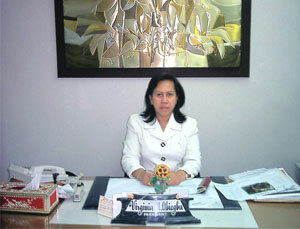 It was, at the time of its inception in 1994, an off-shoot of one of the oldest Recruitment Agencies in the Philippines. 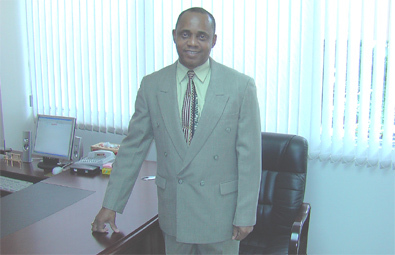 It is affiliated to over 50 (fifty) employment agencies and other well established institutions across the globe. Most of these agencies are located in Hong Kong, Singapore, Taiwan, Saipan, Cyprus (Europe), Middle East (Israel), Africa, Canada and U.S .A. It is presently exploring markets of Peoples Republic of China (mainland), Macau, Papua New Guinea, Japan and S. Korea etc. 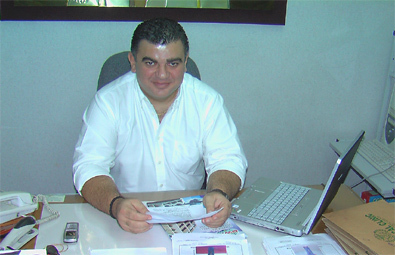 GWIP highly developed marketing scheme enables it to operate with proper safety nets in place and have easy access into any country it intends to enter, through the guidance of its legal division. 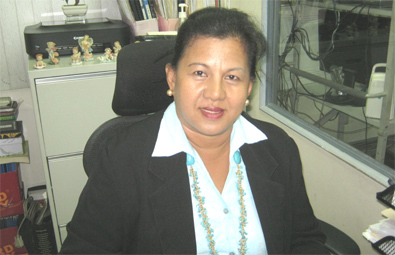 GOD’S WILL INT’L PLACMENT, INC. has consistently, since past 4 (four) years, been in the Top Performers List of the Philippine Overseas Employment Administration (POEA) and consecutively garnered several awards for managerial excellence. Off course, this would not have been possible without the expertise of its highly experienced professional staff that have over the years acquired wonderful experience in Human Resource Management. Our main target is to achieve excellence in the field of Human Resource Development Consultancy, and to deliver superb and valued services to all clients worldwide. We are also committed to providing our clients with highly trained and experienced workers, who are well oriented to fit into the culture that prevails at the country of job location. We have succeeded in all areas through strict adherence to professional ethics and the rules and regulations of all countries involved, though without sacrificing our shared vision for respect and mutual cooperation with our clients, and most especially our integrity as professionals. GOD’S WILL INTERNATIONAL PLACEMENT, INC. (GWIP) emerged in 1994 after the separation of its Directors from their old agency, ALL BROTHERS INTERNATIONAL PLACEMENT COMPANY, INC., that has been existing since mid eighties. It was officially registered, at its inception on November 10, 1994, at the Philippine Department of Trade and Industry (DTI) and subsequently at the Philippine Department of Labour and Employment on December 14, 1994. 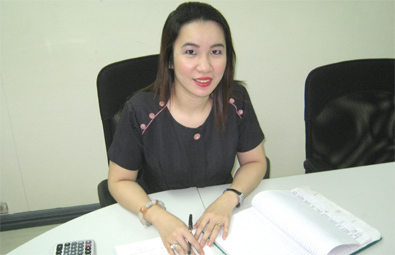 It was exclusively licenced to recruit and deploy highly skilled, semi-skilled and unskilled land based Filipino Workers abroad, through the Philippine Overseas Employment Administration (POEA). 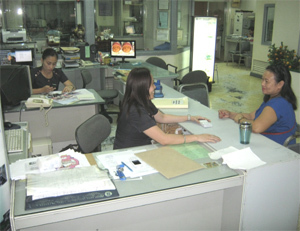 GWIP has unqualified reputation and unmatched record at the Philippine Overseas Employment Administration (POEA) for being the first agency, in the history of manpower export industry in the Philippines, that has no derogatory record or case of rules violation, even with its high rate of placement of about 60 (sixty) workers abroad, every month. 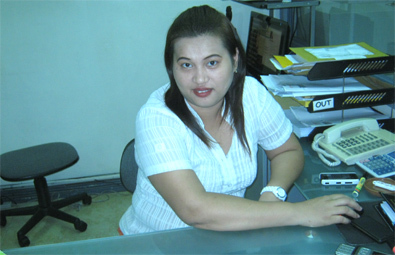 This earned it the POEA choice for a Top Performer. 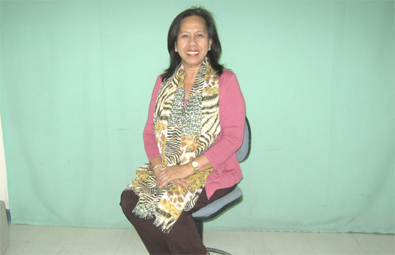 This also resulted to unchallenged POEA approval for GWIP to be, at the interim, the only agency to operate its pilot project of deploying caregivers to Canada. This special privilege gave GWIP easiest access in its recruitment of highly experience and trained domestics and caregivers all over the Philippine Archipelago. We also have representation through commissioned agents and our branch offices throughout the country. We were able to maintain strategic advantage and an enviable record of deploying over 70 (seventy) workers abroad, monthly. This local representation covers the entire Philippines, and provides us easier access to pools of highly trained and experienced ex-abroad applicants. 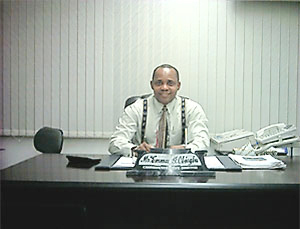 We do also maintain representative offices all over the world. 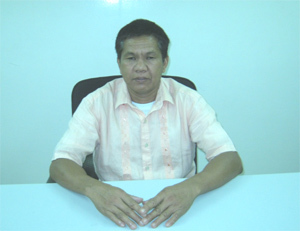 This also gave us the inherent ability and capability to tap from the Philippine overseas based manpower pools. 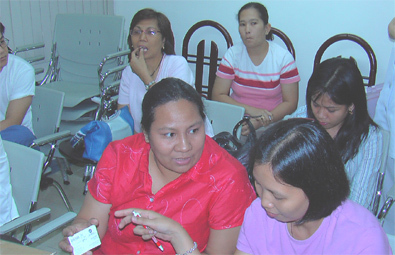 We were able to recruit highly experienced on-the-job Filipino Overseas Workers through this scheme. A well-designed work scheme enables us to be punctual and always able to respond vividly, within specified period, to the needs of our valued clients worldwide. 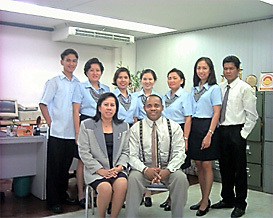 Agency name:	GOD’S WILL INTERNATIONAL PLACEMENT, INC.
Manila, Philippines (about 4 Blocks South of USA Embassy). Principal Business: Private Recruitment and Employment Agency for labour (manpower) export from Philippines to International markets. Objective: To achieve excellence in the field of Manpower Resource Consultancy and deliver valued services to all clients worldwide. GOD’S WIIL INT’L PLACEMENT, INC.
GOD’S WILL INT’L PLACEMENT, INC.
2nd Floor S.C. Divina Gracia Bldg. Cagayan De Oro, Cebu, Cagayan Valley, Mindoro and Metro Manila. Total Deployment:	Deploys over 70 personnel abroad per month and over 700 Overseas workers every year. 1.) Liaison Office: UNION TRADING & SERVICES CO.
*PLEASE NOTE: Presently, JOLLIBBEE NANNIES and GOD’S WILL INTERNATIONAL PLACEMENT INC. are the only agencies presently allowed by the Philippine Overseas Employment Administration (POEA) to accredit for deployment of caregivers, Mostly Nurses and Physical therapists, in Canada. All out manpower Pooling and deployment will commence upon release of Governing guidelines. Shau Kei Wan Rd. Kowloon hongkong Orlando, Florida, U.S.A.
UNION TRADING & SERVICES CO.
OTHER THINGS YOU SHOULD KNOW ABOUT GOD’S WILL……. 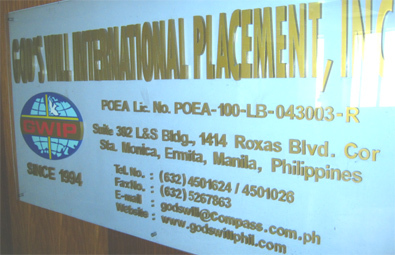 GOD’S WILL INT’L PLACEMENT, INC. is to date one of, if not the only, agency in the Philippines with very clean records at the Philippine Overseas Employment Administration (POEA). 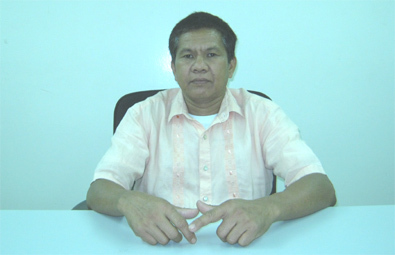 It is a documented fact that GOD’S WILL INT’L…still remains the only agency with very high monthly deployment records that has no derogatory records or existing records of complaints or rules violation at the POEA. 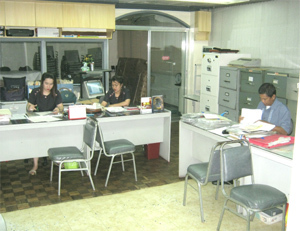 Our Operational system is computerized to cover all operations within and outside the Philippines. This makes our rate of response very efficient and effective. It has successfully reduced the period of our paper work to about 1/10 (one tenth) of its usual time frame. GOD’S WILL………. Our processing rate at POEA has also been reduced to only one day upon receipt of visa, due to POEA permit that grants us the privilege to have 24 hours electronic on-line process with the POEA. We can confirm selected or hired applicants instantly through our very efficient Web Site data base. Our clients are highly privileged with our very punctual response, even during night time. Principals and Employers can also conduct or watch interviews through our Web Cam. facilities. 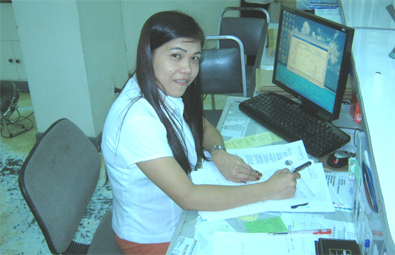 We are affiliated with the best Training and Review Centers in the Philippines. These training centers are equipped not only for training of Domestics for Hong Kong and Taiwan, but also for training of Caregivers for Canada, Cyprus (Europe), Israel, U.K. and U.S.A and reviewing of all our Nurse (RN) applicants for U.K., Ireland, Australia, New Zealand and U.S.A. There are also Mandarin/Cantonese, Hebrew and Greek instructors to help improve the communication skill of applicants with complete requirements for their placement abroad. Materials like VCD, Video Tape, Handouts, Projectors etc. are also made available to help hasten their rate of comprehension. They are made to stay-in for closer monitoring and assessment during the duration of such intensive training. We are on line through the Internet and clients, employers and principals abroad, can easily access our Web at any time of the day and get their reply outright. We do also provide net-conferences that enables employers or principals abroad to discuss issues directly with our applicants through the help of Webcams. Selection of qualified applicants is facilitated through our Web based manpower pool (bank), which contains detail information of individual applicants and their video interviews. 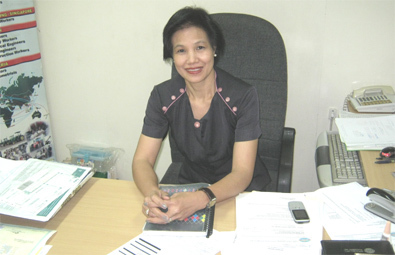 Also to be noted is the fact that GOD’S WILL INT’L PLACEMENT, INC., very impressive record has earned her in 1999 the golden-Leadership –National Awards for Managerial Excellence and outstanding records in the Philippines Recruitment Industry. This was bestowed by the concerned Media Inc. of the Philippines. 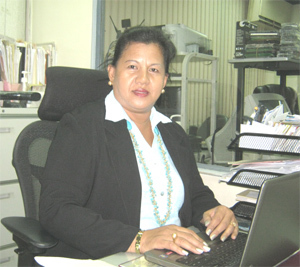 GWIP was also chosen by the POEA as one of its Top Performing Award candidates. This enables us to process visas within thirty minutes of receipt. We can process and release documents within one day due to this online processing linkage with POEA. 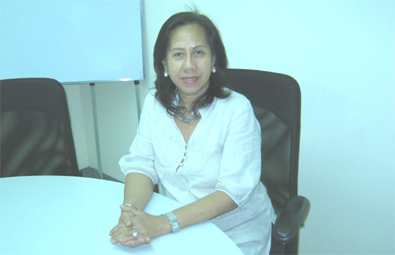 In short, we are one of the fastest top-performing agencies in the Philippines. We are very obliged to offer our superb services to your highly esteemed establishment or family. You can get to us through our above telephone and fax numbers or much faster and cheaper through our e-mail and web addresses. We will be looking forward to receiving your business proposal, at your earliest convenience. Should there be further inquiries you would like to make, feel free to contact us through our above addresses.